David has been a member of the Copeland Community Fund Board since it was established. He is passionate about improving the lives of Copeland residents, which is evident from all the support he has given to the borough over the years. 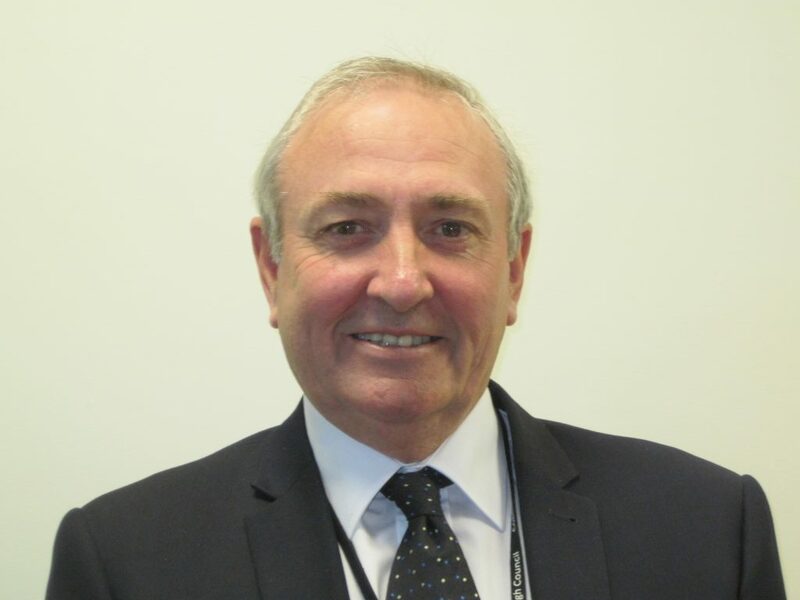 David has acted as the Conservative Councillor representing the Seascale ward on Copeland Borough Council for 27 years and is involved in a variety of local issues and projects to improve facilities and services in the area. He is currently a member of the Executive Committee holding the Portfolio for Nuclear and Corporate Services. He is also leader of the Conservative party having been re-elected at the local elections in May 2015. David is the owner of Croft Head Dairy, Seascale and until recently was involved in all aspects of the business. The dairy retail business was established by his family over 50 years ago and ownership has been passed down from his grandfather to his father and then to him. Prior to his retirement at the end of 2013, he served as a retained fire fighter at Seascale Fire Station for over 40 years, the last 17 as Officer in Charge. He was responsible for 11 fire fighters and involved in all aspects of the running of the station including training, administration and maintenance. He was elected as Chairman of the Sellafield Local Liaison Committee in December 2000 which has since been restructured into the West Cumbria Sites Stakeholder Group. He is Chairman of the Emergency Planning Committee. He has been a member of Seascale Parish Council for 26 years and was a governor of Seascale Primary School for many years.